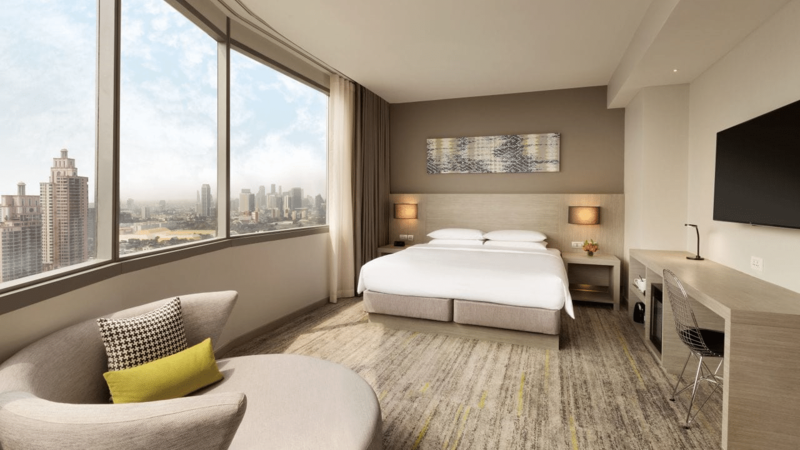 Hyatt's new categories will kick in on March 19...leaving you with 5 weeks to lock in some aspirational properties at their existing prices. These few months are going to be very busy for holders of hotel points. 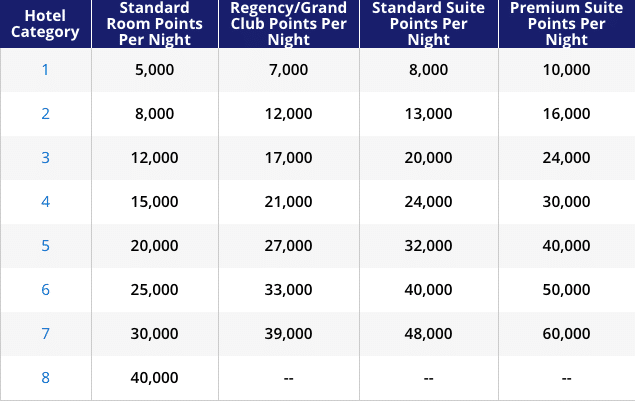 In addition to the rush to lock in reservations at Marriott hotels before March’s portfolio re-categorization (which will see the introduction of more expensive Category 8 pricing), World of Hyatt has just announced a significant re-categorization of its portfolio. Hyatt has announced its intention to update its award charts from March 18. Although there will be no new categories and the points for each category will remain the same, 259 hotels will be moving categories, with 130 moving up one category, and 129 moving down one category. No hotels are moving into the new Category 8 tier, which is still exclusively for select SLH properties in the World of Hyatt program. Hyatt has about 700 properties (excluding SLH) in its portfolio, which means that more than a third of all hotels will be changing category. In contrast, previous re-categorizations saw at most 40 or 50 hotels changing categories. Bookings made prior to this time will priced at the old rates, although if you subsequently make any changes to these bookings you’ll have to pay the new prices. If you hold an existing booking at a hotel that is going down a category, you’ll be refunded the difference automatically. Hyatt allows you to book award nights about 13 months in advance, so stays can be booked all the way to April 2020. Which hotels are changing category? What’s bumming me out? The Park Hyatt Maldives is moving from a Category 6 to 7. Revenue rates at this property can start from US$970 during peak season, so redeeming this hotel at Category 6 pricing was an incredible deal. I’m sure everyone has their own pet properties, but this one was the standout loss for me. 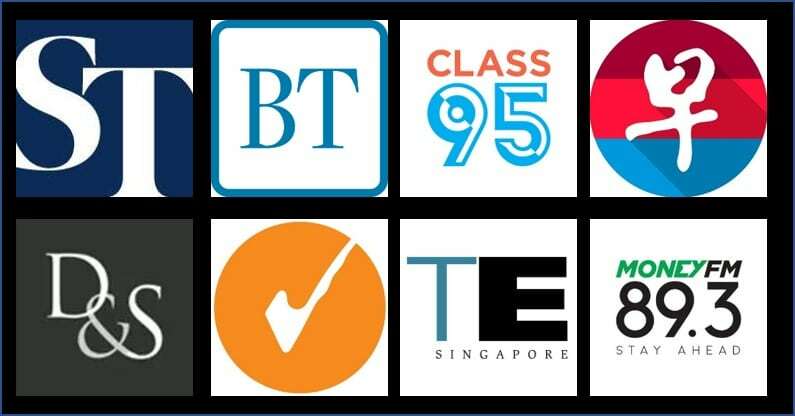 A brief scan of the list indicates good news for Hyatt members who like to frequent Bangkok- both the Grand Hyatt Erawan Bangkok and the Hyatt Place Bangkok Sukhumvit are moving down a category. The Hyatt Place Bangkok Sukhumvit now becomes a Cat 1 property, which at 5,000 points is hard to beat. Plus, it’s right smack in the middle of the action, near Phrom Phong BTS and EmQuartier mall. Although there’s roughly an equal number of hotels moving up and down in category, this tends to feel like an overall devaluation given the increase in price at desirable properties like the Park Hyatt Maldives, Park Hyatt Seoul, Park Hyatt Abu Dhabi, Hyatt Centric Ginza Tokyo, Hyatt Regency Kyoto and other properties that travelers based in Singapore might be interested in visiting. The good news is there’s still about 5 weeks to make your travel plans and lock in your reservations, although remember once again that you won’t be able to change your dates and keep the old pricing after the new categories kick in. Remember that there’s currently an ongoing Hyatt point sale where you can buy points at a 30% bonus. This isn’t the largest sale we see (that’s typically 40%), however if you’re just short of points and need to lock something in before March 19 then this is your best bet.